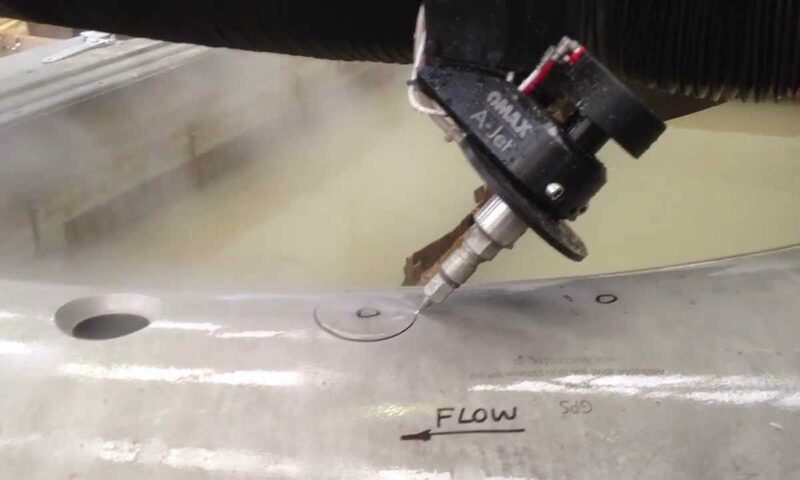 Welcome to Aqua Cut Technologies, a Philadelphia area water jet cutting service offering comprehensive and customer service oriented abrasive cutting services. Operating in Norristown, PA, just miles west of Philadelphia, Aqua Cut Technologies (ACT) prides ourselves on the ability to go beyond our customer’s expectations by providing superior parts in a timely manner. From quote requests, to purchase orders and manufacturing, we constantly keep our customers up to speed on their products’ progress. We have helped our customers implement Just-In-Time (JIT) manufacturing so they have their products when they need them without carrying an excess of inventory. ACT offers a complete line of services from mass produced part production to one-off product design and engineering. We also have the capacity to machine and fabricate your parts. Our customer base spans from large corporations that outsource their water jet cutting needs to machine shops that want to expand their services and abilities to homeowners that want to create a custom decorative touch to their home. 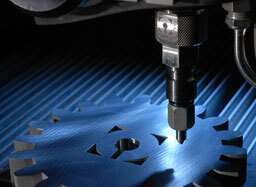 An abrasive cutting – jet machine center allows a company to service a wide range of industries. So, if you think water jetting is the manufacturing solution you need, please contact us with any and all of your questions, or simply head to our RFQ page, fill out the required information, upload a file if you have one and click SEND. We will have a quote to you within 24 hours of your request.